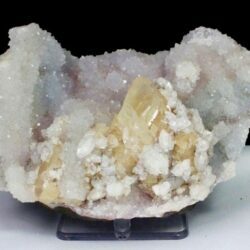 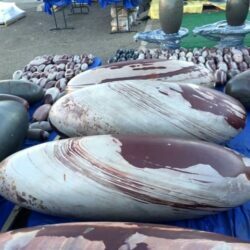 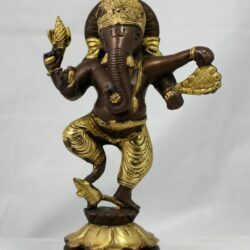 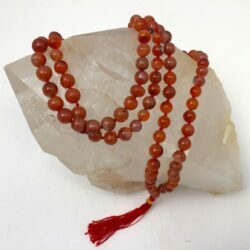 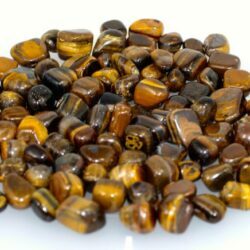 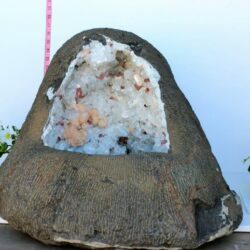 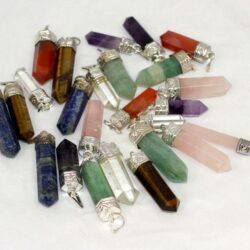 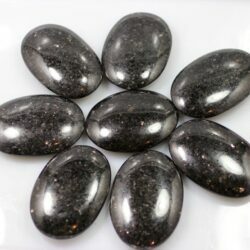 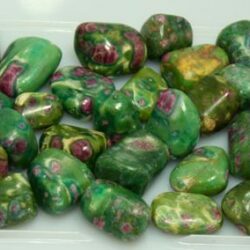 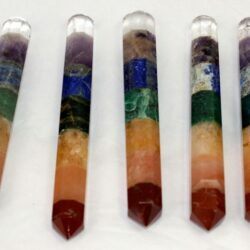 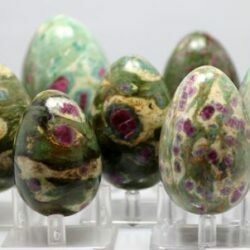 Welcome to Raj Minerals Inc, we are a Wholesale Dealer of Indian Minerals, Shiva Lingams, and many other Metaphysical products. 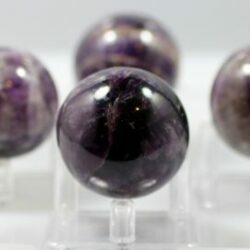 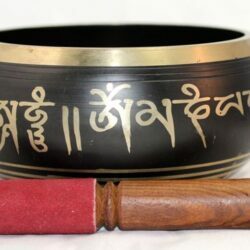 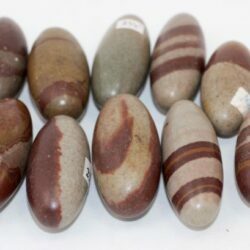 We offer the finest Indian Minerals, widest selection of Shiva Lingams and a wide variety of Metaphysical products at reasonable prices to our clients. 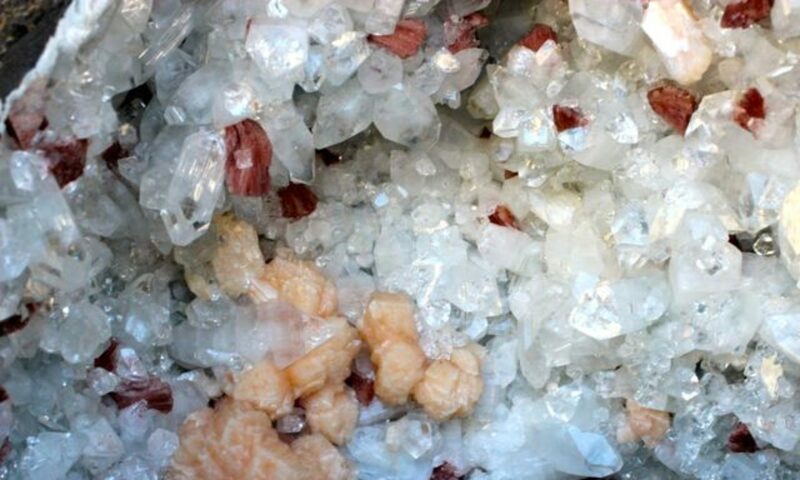 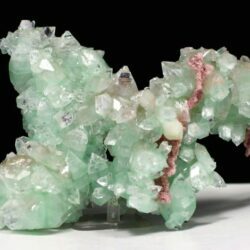 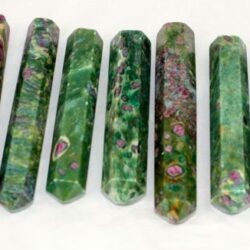 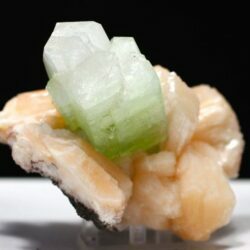 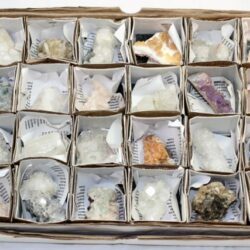 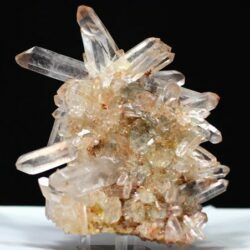 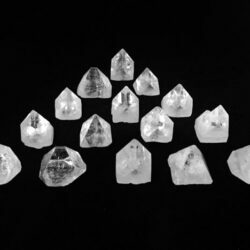 Some of our products Include, Apophyllite, Green Apophyllite, Stilbite, Cavansite, Heulandite, Scolecite, Calcite, Himalayan Quartz, Shiva Lingams, Ruby Zoisite, Zeolite Flats. 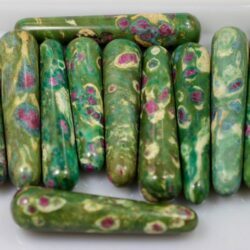 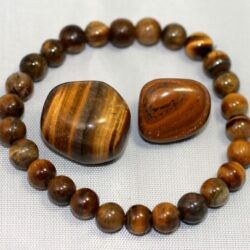 Please view our products and sign up for a wholesale account to see wholesale prices. 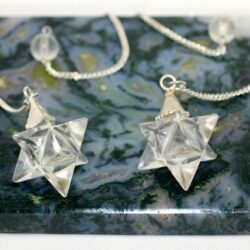 Please visit us at our shows, see the show listing section for details. 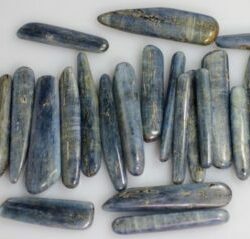 To visit Warehouse in New Jersey(about 30 mins from New York City), please contact us and we will setup an appointment.